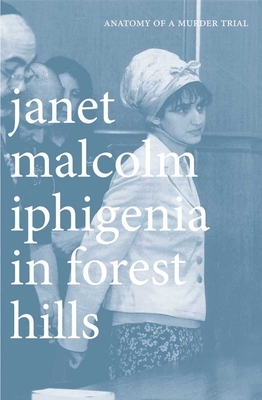 Janet Malcolm could make any topic interesting--not that it's especially challenging in this case, given the dramatic subject matter (a murder trial in Queens). This is a great meditation on truth, justice, and the trial-by-jury system. You really can't go wrong with Malcolm, but this is a great place to start.